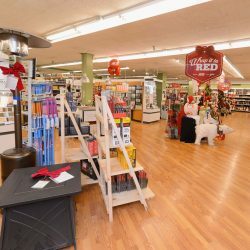 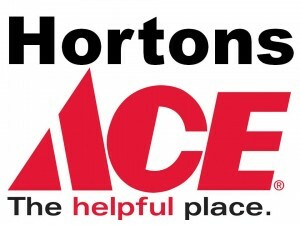 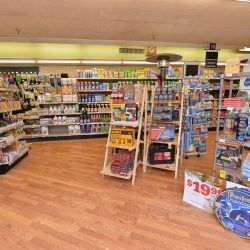 Hortons Ace Hardware is your favorite local hardware store! 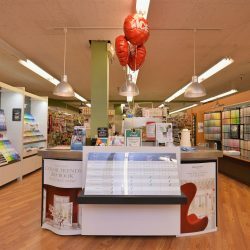 We are conveniently located in the heart of downtown La Grange on the lower level of Hortons Home Lighting, and are committed to being THE helpful place! 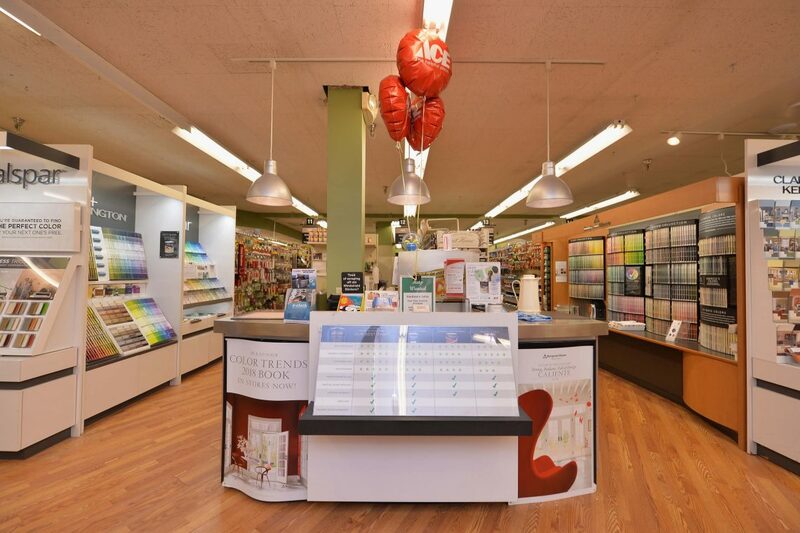 We commit to our community, offering our customers knowledgeable advice, exceptional service, quality products and the best brands. 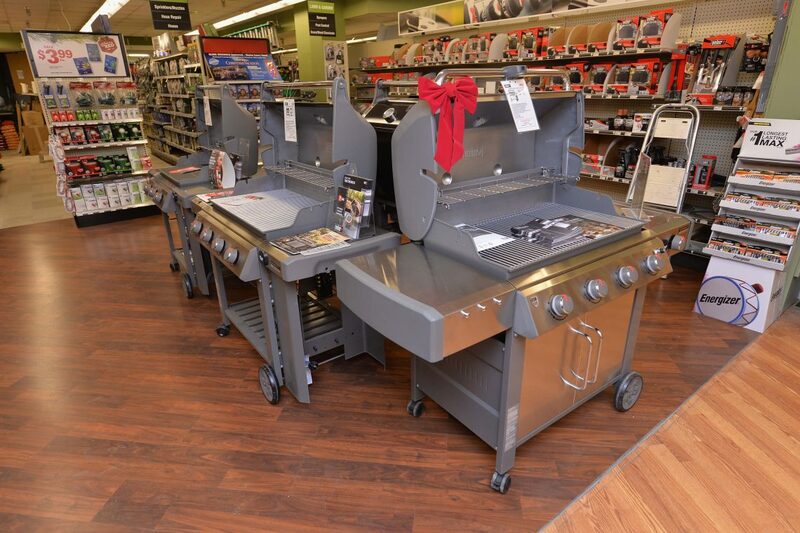 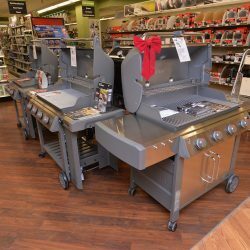 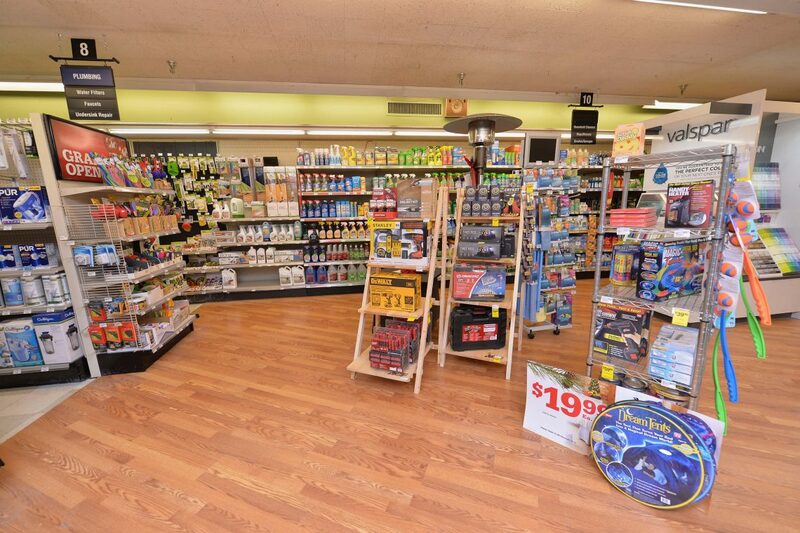 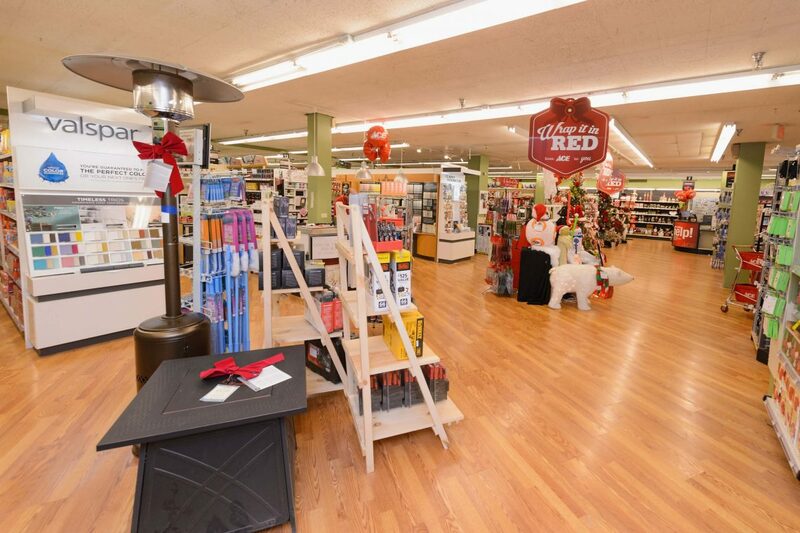 Stop here for your next hardware run and we guarantee it won’t be your last shopping trip with us.